Lunch at Lowes - grazing platter on the terrace during wine tour. This all inclusive country escape is for our luxury-lovin' ladies. If you love the country atmosphere and the feeling of true escape from routine, the Sunset Haze & Graze package is perfect. 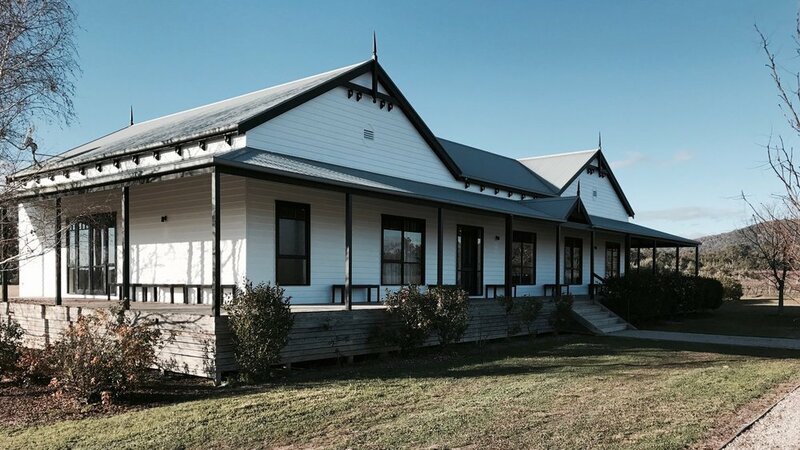 Blue Wren will be your home away from home for 3 nights, private and overlooking vines and the Mudgee landscape you will relax as soon as you enter this chic "farmhouse". Surrounded by verandah on 3 sides, a private courtyard next to the heated pool, this setting is perfect for grazing on some local cuisine and lazing by the pool of course sipping on some Mudgee wine. 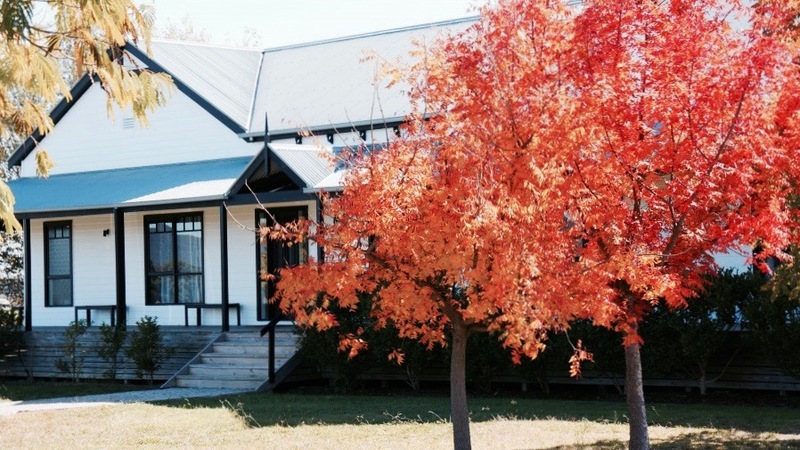 This all inclusive country getaway, will ensure you sample everything that is wonderful about Mudgee. 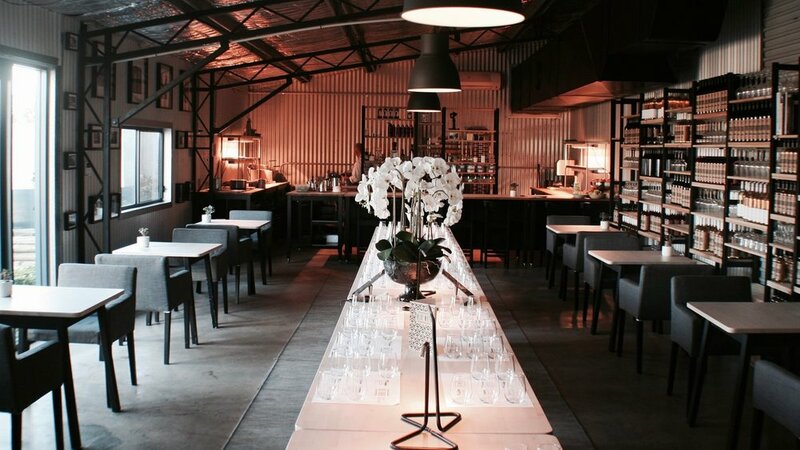 With a 2 hour day spa visit including bubbly, a full day wine tour with lunch included on the terrace at Lowe Wines (organic & biodynamic), Blue Wren' own popular restaurant 5 course tasting menu, grazing platter by the pool & a night out at Roth's Bar with some live music to kick up your heels. You will want to stay a week, to escape indulge & relax. Packages above include a breakfast package for each guest.